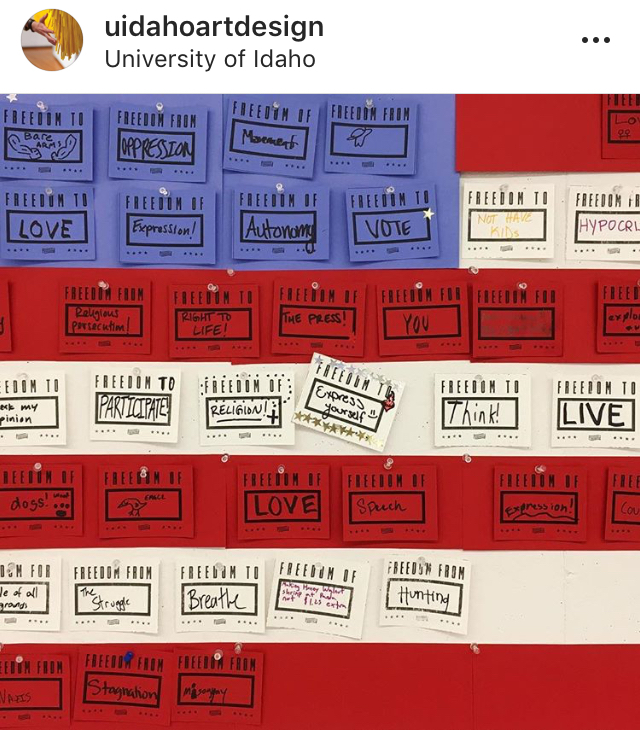 UI students write what freedoms they want. The author is featured in the bottom left corner. This past week there was a display on the Admin lawn sponsored by the College of Art and Architecture and the organization For Freedoms. 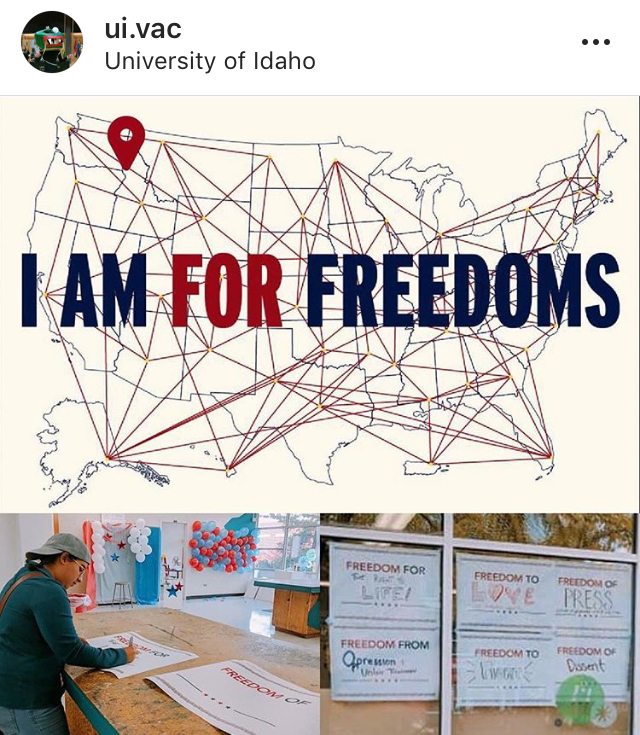 They asked students to write about what freedom means to them and what specific freedoms they want. There was a lot of talk on the nature of rights in general, but I want to focus on the rights granted by the First Amendment. Love or Livelihood: Women’s Choice?